The true nature of James Gunn's The Suicide Squad has been a lingering question ever since he came aboard. While definitely not a sequel, it's not truly a reboot either and that has left some confused, especially with some new characters introduced and some being replaced while others stay. A big one was the replacement of Will Smith by Idris Elba in the role of team marksman, Deadshot, but it looks like that will no longer be happening. And that's just one of a few key moves that clarify exactly what the film is. 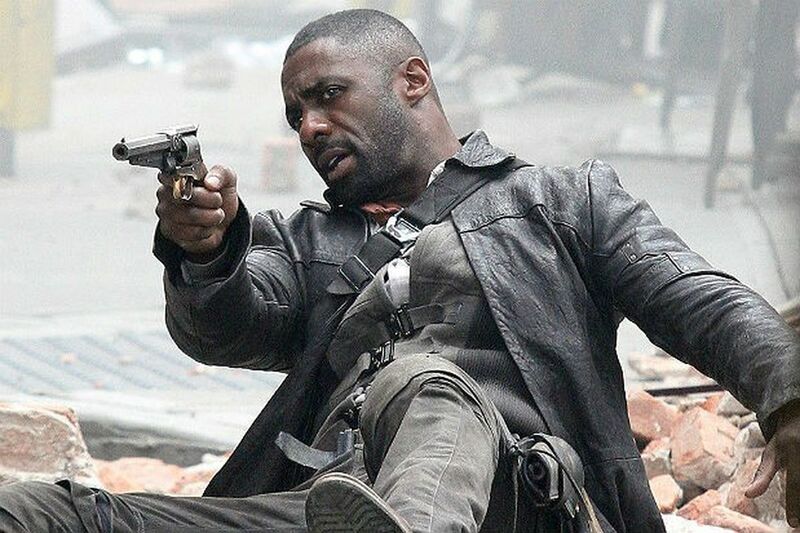 Elba will no longer be taking on the role of Deadshot, but the actor is still involved as a brand new character. The plan now is to cut Deadshot completely from the story as to leave the door open for Smith to play him some other time. Perhaps in a third Suicide Squad movie or maybe in another DCEU film? More actors are being confirmed to return, as well. 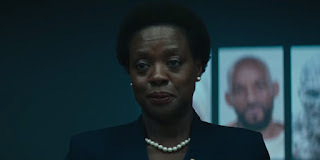 Margot Robbie's Harley Quinn, Jai Courtney's Captain Boomerang, and now Viola Davis as Amanda Waller. Waller is the head of the government organization that puts the expendable team on suicide missions. There's also now a rumor of Joel Kinnaman reprising his role as field leader Rick Flagg. Expect other DC villains to comprise the rest of the team, such as King Shark, Polka-Dot Man, and Ratcatcher, but it's doubtful any of them will survive. Well, maybe King Shark. So at this point the film sounds like another standalone effort with characters that carryover but plotlines that don't. And that's fine with me.